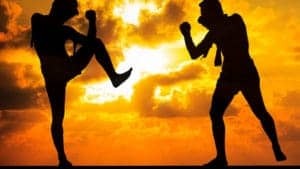 San Diego’s Muay Thai Gym | Best Muay Thai School, Classes & Training in San Diego! Welcome to our San Diego Muay Thai gym. 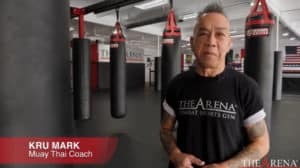 We offer tradtional Muay Thai classes for Beginners to Pros with the legendary Master “Kru Mark”, who has been training and coaching Muay Thai for over 50 years. Kru Mark’s Muay Thai system, passed down from father to son for 5 generations, is the most authentic of any Muay Thai school in San Diego. We also offer world class competition Muay Thai training for those who want to learn to fight or compete on a high level. Kru Mark teaches our traditional San Diego Muay Thai classes. 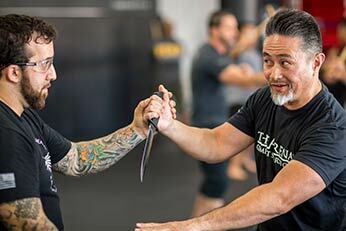 Kru Mark is the best known Muay Thai Coach in San Diego and teaches his family’s style of Muay Thai called Deth Ko Sin. It has been passed on from father to son for 5 generations. 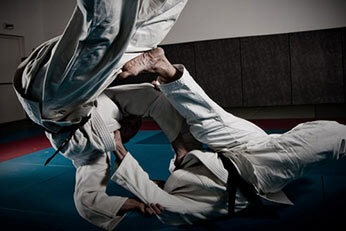 This is an excellent self-defense system as well as a great way of maintaining fitness. Once students have mastered the fundamentals, we continue to our intermediate and advanced Muay Thai training at our San Diego gym. Students go on to learn clinch work, advanced striking combinations, additional defensive skills including counter attacks and even takedowns and throws. 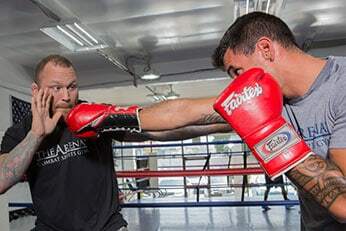 We also provide frequent sparring for those who wish to further accelerate their training. We make these sparring sessions open to Muay Thai fighters, as well kickboxers and MMA fighters working on their striking game. This allows our San Diego Muay Thai students to receive increased exposure to different fighters and systems. Our Head Muay Thai Coach is Kru Mark, whose official name is Boungnaphonh Makthepharaks. Originally from Laos and Thailand, he is a Master Muay Thai instructor who has been training and coaching for over 55 years. Like his father, 4-star General and former Commander-in-Chief of the Laotian army Bounpone Makthepharaks, Kru Mark started training Muay Thai at the age of 5. Kru Mark also served in the Military, working with U.S. Special Forces in Vietnam. After escaping a POW camp, Kru Mark came to the U.S. and has been teaching his family’s style of Muay Thai ever since. One of my coworkers recommended this place, so I’ve been here ever since. 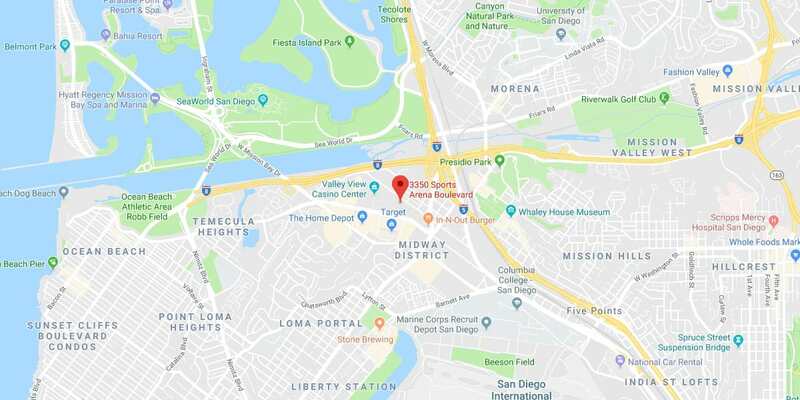 I live in Chula Vista and it’s worth driving over here to San Diego. The place is huge. Plus the price, can’t beat it. 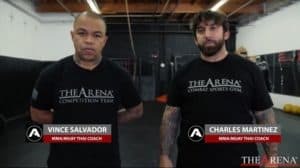 The Muay Thai coaches are excellent. They work with you, they care about you. They got love for you and want to see you progress. My experience here on a scale from 1 to 10? It’s 11 or 12. Everybody here puts 110% into everything they do. There’s no half-assing it. They just encourage us to do better. I’ve fought professionally in Muay Thai. I fought here in the United States, internationally, over in the Philippines and Mexico. I fought in Thailand. That was a good experience. First came to The Arena in San Diego about three years ago. 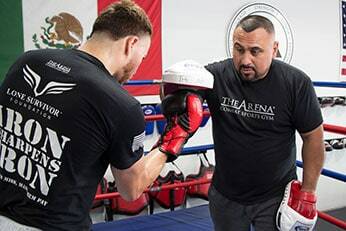 I was getting ready for a fight, and Joe opened the doors and Mike opened the doors, and everybody here made me feel really welcome as soon as I stepped through their doors. Ever since then, I haven’t looked back. If there’s anybody I trust to get me ready for anything, I trust these guys. Ready to take it to the next level? Want to compete for one of the best teams in Muay Thai? Then become part of Team Arena. Preparing athletes for competition is the backbone of The Arena and one of the primary reasons why we do what we do here. 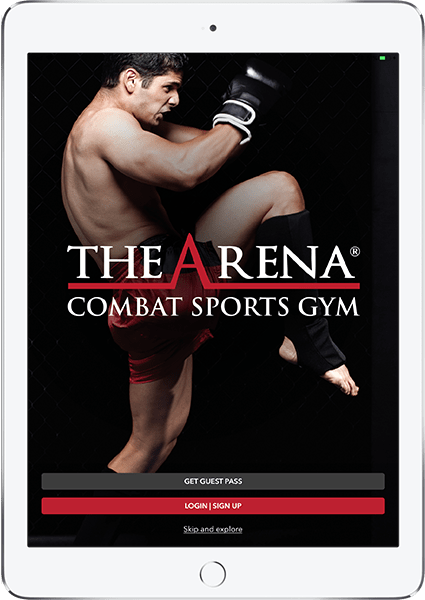 All you need to do to start on the path to compete for us in Muay Thai is to complete our “Ready to Compete for The Arena” form. Whether you’re just beginning in Muay Thai, or you already have Amateur or Professional experience, we have you covered. If you’re a Beginner, we’ll make you a skilled Novice. If you’re an experienced Novice, we’ll take you to the top of the Amateur ranks. If you’re a high level Amateur, we can get on the road to a solid Pro career. And if you’re a talented Pro who’s willing to put body, heart, mind and soul into it, we can bring you to a World Class level.